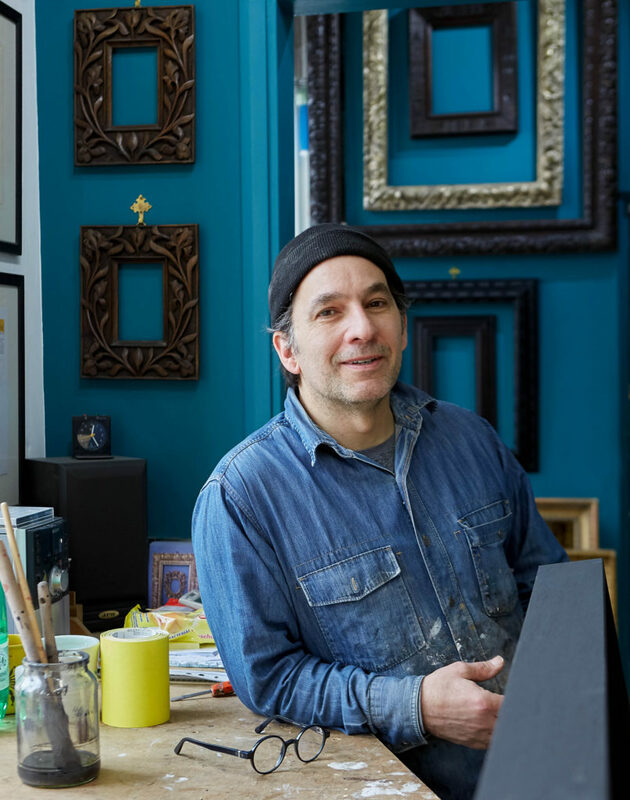 William Campbell is an artisan with an infectious passion for frames and framing, an uncompromising eye for detail and a comprehensive knowledge of the subject. 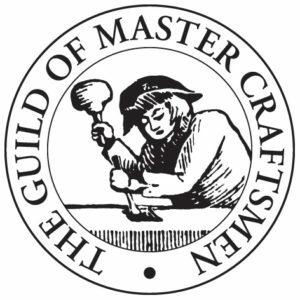 William Campbell Fine Frames and Framing was founded in London in 1991 and has been in Church Street (within Alfie’s Antiques Market ) since 1993. 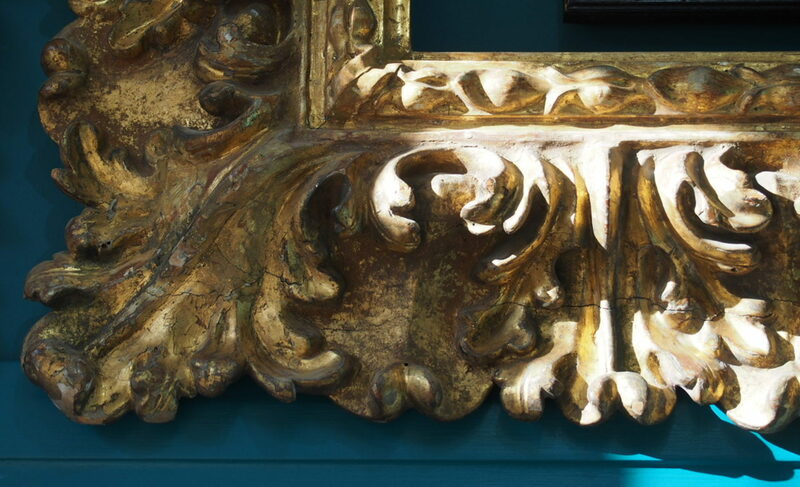 William makes a wide range of high quality bespoke frames, whether it be a contemporary box frame or a copy of a period gilded frame. 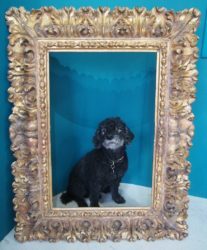 William also carries a selection of antique picture frames into which a wide range of artworks can be fitted. “bespoke” is an adjective for anything commissioned to a particular specification. “custom made”, “hand made”, “made to order”, “made to measure”, are near synonyms. “off the shelf”, “mass produced” are the opposites. Having worked for numerous international clients, artists, corporations, foundations, and collectors, William has built an enviable and consistent reputation in the business for excellence. William’s bespoke and period frames can be found in numerous galleries, museums, retail boutiques, shops, restaurants, clubs, bars, offices, homes and studios…His frames can be found surrounding art including: old masters, vintage posters, children’s drawings, photographs, digital works, oil paintings and even more experimental mediums.